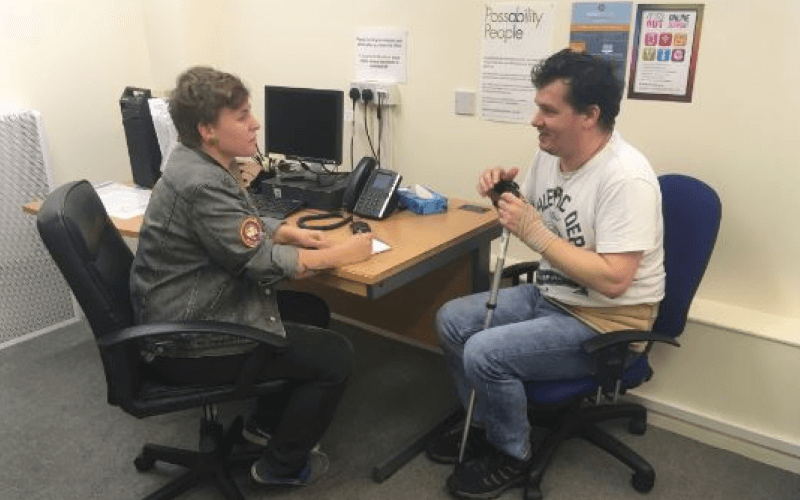 More than 1 000 venues and an estimated 10, 000 people took part in the second annual Disabled Access Day, according to a new report. 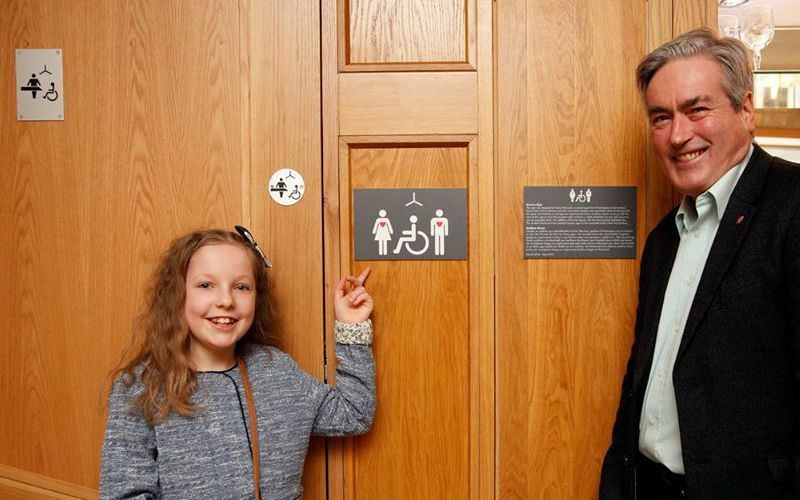 The sign is now in use to direct people to the Scottish parliament’s accessible toilets. Grace, who has Crohn’s Disease, unveiled the new sign alongside Labour MSP Iain Gray (pictured).